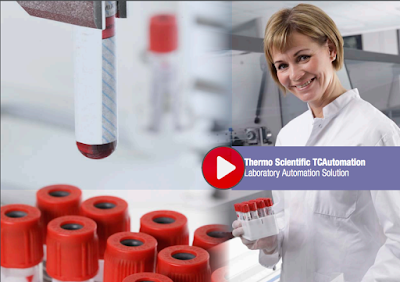 Improve safety and efficiency in various types of clinical laboratories with Thermo Scientific™ TCAutomation™ Laboratory Automation Solutions. 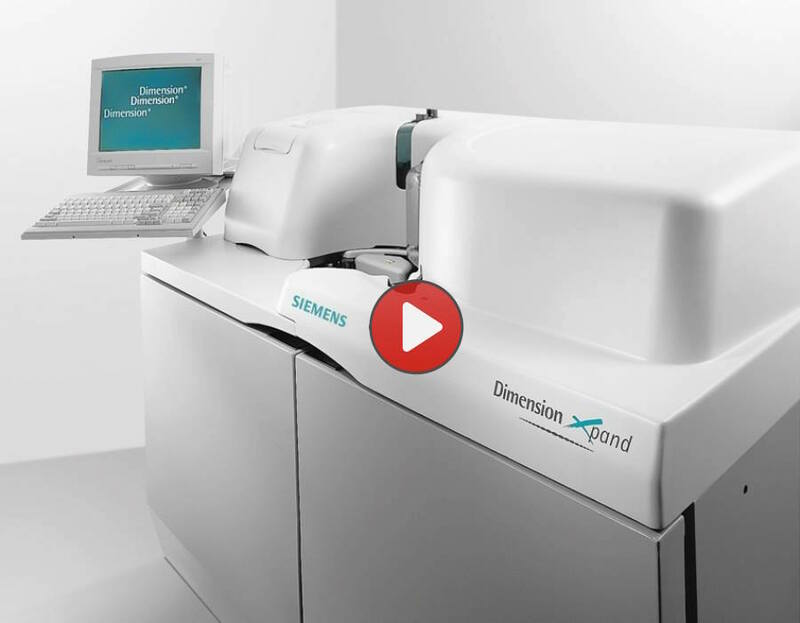 This expandable and scalable, fully-featured laboratory automation solution allows labor-intensive tasks in pre- and post-analytical phases of sample management to be automated in different combinations. Depending on the floor plan and efiiciency requirements, the TCAutomation™ systems can be expanded step-by-step. TCAutomation™ systems throughput can range from 250 up to 1000 tubes per hour. Because solutions are modular, they are easy to expand. Automating can be started from a certain function and built up towards total laboratory automation. Samples are transported in the system within dual-lane conveyors in a multitube carrier which accommodates several tube sizes. 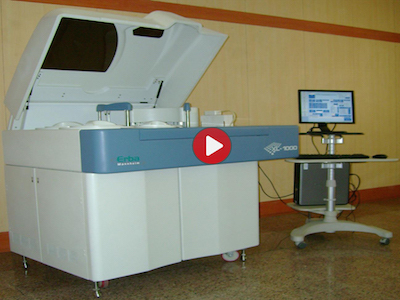 The carrier includes an embedded microchip, based on RFID technology, making sample identification fast and reliable, and enabling excellent real-time sample tracking possibilities. 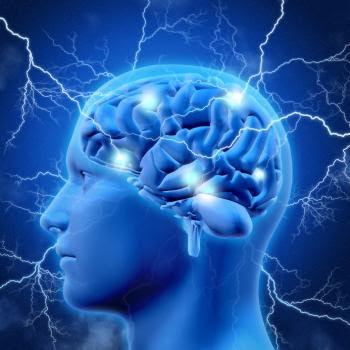 It is well known that stress can increase the frequency and severity of seizures for patients with epilepsy. Now, researchers have shed light on why this is, and they may have even found a way to stop it. Published in the journal Science Signaling, the researchers reveal how epilepsy alters the way brain reacts to stress to cause seizures. Epilepsy is a neurological disorder characterized by recurrent seizures, which are sudden surges of electrical activity in the brain. Researchers have shed light on why stress increases seizure frequency for patients with epilepsy. Insulin is a hormone that plays and important role in the body's metabolism by controlling blood sugar levels and other processes. It is produced by beta cells in the pancreas and released it into the bloodstream after we eat to enable some body cells, such as muscle, fat, and heart cells, to absorb the sugar from the food we eat. 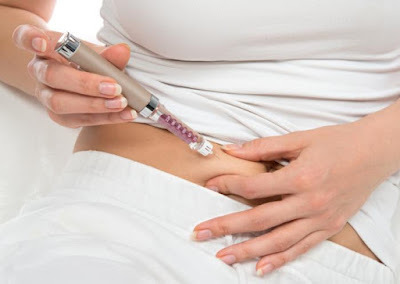 Insulin also helps store glucose in the liver as glycogen when it is not needed, so it can be released it when blood sugar levels are low or when more energy is needed. 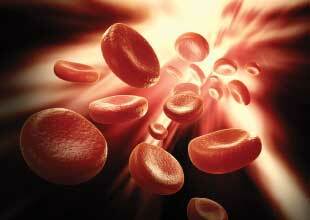 Insulin sensitivity factor reflects how blood sugar levels fall after taking 1 unit of insulin. Under the emerging integrated health model, the clinical lab is but one strand in a complex web of healthcare partners. From the emergency department (ED), to physician’s offices, to the specialty clinic, patients are often treated at multiple points of care. Achieving reliable test results across the spectrum of healthcare settings, therefore, is not just desirable, but crucial. Nevertheless, as testing demand surges, laboratory administrators also face budgetary pressures and staffing shortages. 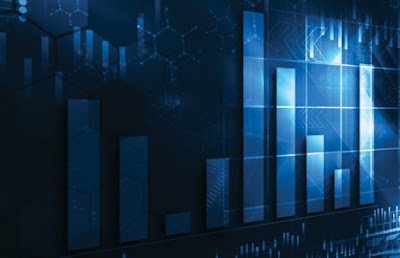 This article examines why and how labs are turning to automated technology to accommodate increases in testing volume. 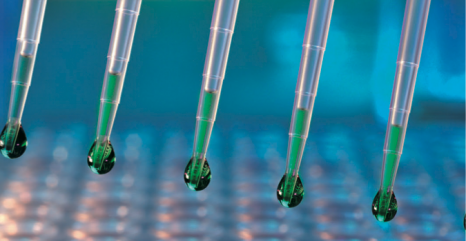 Specifically, advances in clinical chemistry analyzers have enabled labs not just to meet ever-growing workloads, but even to improve turnaround times while achieving consistency in results and minimizing labor requirements. 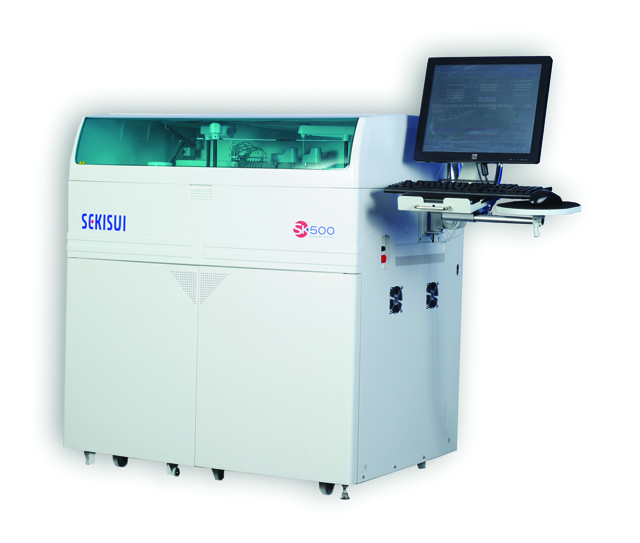 The SK500 from Sekisui Diagnostics is suited for labs that are challenged for space. Common in cuisine all around the globe, onions are renowned for their ability to make us all look like crybabies. This American Chemical Society video gets to the bottom of this teary phenomenon and reveals exactly what chemical mechanisms trigger it. The video also features a few chemistry-backed tips you can try at home to stop the tears before they start. Over the years, automation in clinical labs has made sizable gains toward improving efficiency and productivity, and delivering timely and accurate results to improve patient outcomes. But automating the many processes used in microbiology departments has been laboratories’ “last frontier,” according to Brad Banks, worldwide marketing manager for lab automation at BD Diagnostics–Diagnostic Systems, Sparks, Md. The laboratory reimbursement market is shifting away from consumption-, fee-for-service-, and transaction-based paradigms to models based on the quality and value of the services provided by clinical labs. Payors are increasingly asking health systems and their providers to respond by providing high-quality care while being mindful of financial performance. In turn, the move away from fee-for-service payments in favor of other models of reimbursement—especially bundled payment models—is causing lab managers to take a hard look at how they can reduce unnecessary testing. 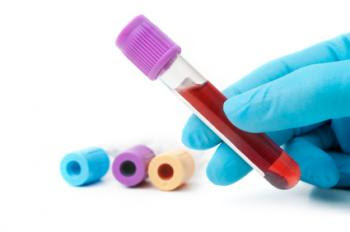 The reporting of critical values—laboratory results that indicate a possible life-threatening situation for a patient—requires rapid clinical intervention in order to avert significant patient morbidity and mortality. 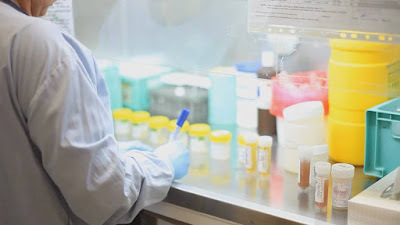 Given the imperative of clear, accurate, and expeditious communication of critical value results from the laboratory to clinicians, one method of ensuring prompt handling is to create a protocol that optimizes workflow by eliminating waste and placing checks and balances throughout the process. As with most vital aspects of laboratory work, managing hematology critical values depends largely on the acumen and aptitude of staff. Thus, an instituted protocol will only be successful if staff technologists are properly trained, gain sufficient knowledge of all involved systems and automation, and are equipped with tools to recognize the effectiveness of checks and balances. Measles, also known as Rubeola or morbilli, is a highly infectious illness caused by a virus - a viral infection caused by the rubeola virus. Measles is an endemic disease; meaning it is continually present in a community and many people develop resistance. If measles enters an area where the people have never been exposed the result can be devastating. A measles outbreak in 1592 in the island of Cuba killed approximately two-thirds of the native population who had previously survived smallpox. A couple of years later half the indigenous population of Honduras died. 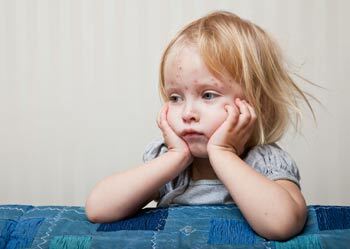 Measles symptoms can often include a reddish-brown spotty rash. Salt intake has become a major health concern in the United States. An array of studies have claimed too much salt in the diet can increase the risk of serious illness, such as heart disease and stroke, prompting recommendations to lower salt intake. But how much is "too much" when it comes to salt consumption? The Dietary Guidelines for Americans recommend that adults consume less than 2,300 milligrams of sodium each day - the equivalent to around 1 teaspoon of salt - as part of a healthy diet. 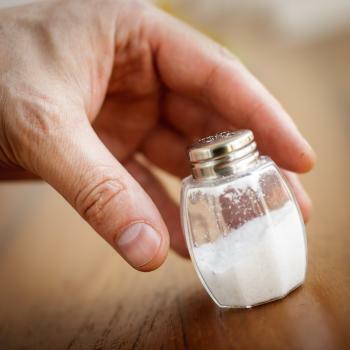 A report from the Centers for Disease Control and Prevention (CDC) released earlier this year, however, found that around 90 percent of adults and children in the U.S. consume more than the recommended sodium intake, with most adults consuming more than 3,400 milligrams daily. Read more: How Much Salt is Too Much? Current guidelines recommend limiting salt intake to less than 2,300 milligrams daily. 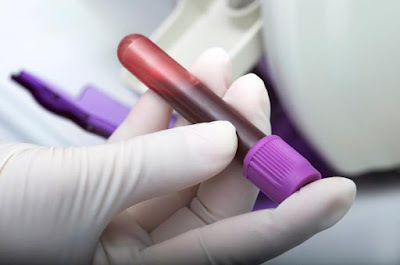 Researchers have created what they say is a "one-stop shop" for diagnosing infections - a test that can determine an individual's complete viral history just by scanning a single drop of blood. The test, called VirScan, was created by Stephen Elledge and colleagues from the Howard Hughes Medical Institute (HHMI). "We've developed a screening methodology to basically look back in time in people's [blood] sera and see what viruses they have experienced," explains Elledge. "Instead of testing for one individual virus at a time, which is labor intensive, we can assay all of these at once. It's one-stop shopping." It may one day be possible to identify cancer, autoimmune diseases, and a wealth of other conditions from a single drop of blood, after a team from the University of Pittsburgh reveals the creation of a test that holds promise for such a feat. In the Journal of Immunological Methods, the researchers explain how they developed a test that may be able to identify diseases for which there are no known microbial causes. Antigens are substances - such as bacteria, viruses, or chemicals - that induce an immune response in the body, causing the immune system to produce antibodies that target and destroy these foreign invaders. Yarsagumba - The “Miracle” Mushroom. What is Yarsagumba and why is it in so much demand? Yarsagumba (Cordyceps or also Ophiocordyceps sinensis) is a most weird herb. One term often used—Chinese Caterpillar Fungus—is pretty descriptive of the species. So is dong chong xia cao (winter insect, summer grass) as Yarsagumba is often referred to in China. Read more: Yarsagumba - The “Miracle” Mushroom. Why You Should be a Medical Laboratory Scientist! A medical laboratory scientist (MLS) (also referred to as a clinical laboratory scientist, medical laboratory technologist or medical technologist) is a healthcare professional who performs chemical, hematological, immunologic, histopathological, cytopathological, microscopic, and bacteriological diagnostic analyses on body fluids such as blood, urine, sputum, stool, cerebrospinal fluid (CSF), peritoneal fluid, pericardial fluid, and synovial fluid, as well as other specimens. Medical laboratory scientists work in clinical laboratories at hospitals, physician's offices, reference labs, biotechnology labs and non-clinical industrial labs. Laboratory Medicine at Curtin University, Australia. Blood, body tissue and human biology - major parts of a medical scientists' job are an important part of the healthcare system. Vimiksha Khimji is a laboratory medicine student at Curtin University. She talks about her passion for the field and the career pathway and opportunities available. 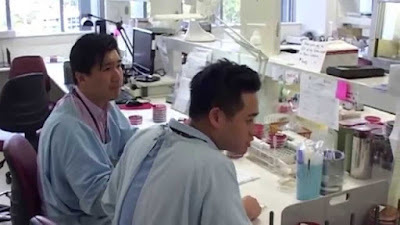 Read more: Laboratory Medicine at Curtin University, Australia. 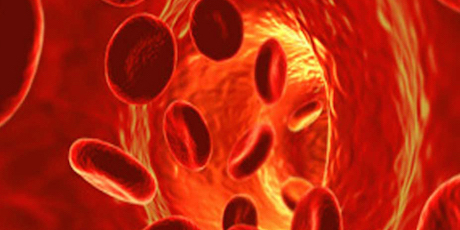 Blood is the only tissue that makes contact with every organ in the body. Theoretically, probing the DNA, RNA, vesicles, and cellular debris it carries could help diagnose or monitor conditions from placental disorders to Alzheimer’s disease. The first application of this approach was prenatal genetic screening—which analyzes fragments of fetal DNA in an expectant mother’s blood—available to clinicians since October 2011. So far, these tests have largely focused on identifying chromosomal abnormalities such as Down syndrome. But expanding their utility to monitoring other circulating biomarkers, such as RNA and the contents of membrane-bound microvesicles and exosomes, is on the rise. The traditional balanced diet may be way out of whack. To fight obesity and diabetes, doctors and nutritionists are embracing diets that were once called fads. “PEOPLE have told me what I do is dangerous. They have walked away from me at meetings,” says David Unwin, a doctor practising in Southport, UK. Unwin suggests to his patients with type 2 diabetes or who want to lose weight that they do the opposite of what official health advice recommends. He advises them to stop counting calories, eat high-fat foods – including saturated fats – and avoid carbohydrates, namely sugar and starch. 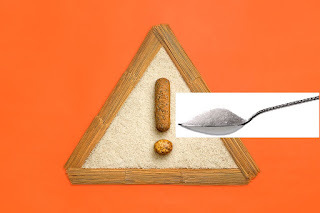 Telling people to avoid sugar is uncontroversial; the rest is medical heresy. A new study reveals how dopamine contributes to working memory. Using simultaneous positron emission tomography (PET) and functional magnetic resonance imaging (fMRI), scientists have shown that the density of cortical dopamine D1 receptors in healthy individuals is related to a decoupling of the frontoparietal and default networks. 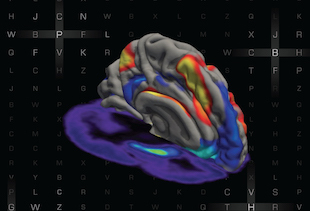 The findings, reported by researchers from Massachusetts General Hospital (MGH) in Boston and colleagues today (June 3) in Science Advances, may offer clues to how dopamine signaling becomes disrupted in schizophrenia and other psychiatric disorders. “The end game is trying to relate [dopamine signaling] back to schizophrenia and other disorders with working memory impairment,” study coauthor Joshua Roffman of MGH and Harvard University told The Scientist. Bennett’s work, published last year in Science, is a key application of modern synthetic biology: taking biological components and linking them together to form novel functional circuits. 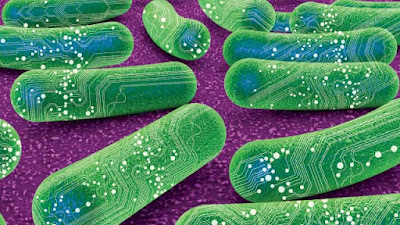 Instead of a program coded in Java and executed by a computer’s working memory, commands were written in DNA and carried out by the microbes’ cellular machinery. LEDs were replaced with fluorescent proteins, and molecular signaling cascades served as the system’s wires. 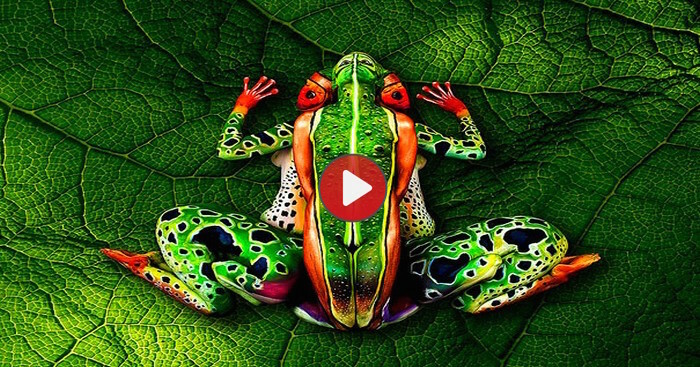 Artist Johannes Stoetter has gained worldwide attention for using body paint to create stunning animal creations. In this video created by Stoetter, you may think you're seeing a frog and a chameleon -- but in fact you're seeing human beings, painted and intertwined to create an incredible illusion. Can scientists really have work/life balance? To be a top performer you need to be happy – something academics tend to forget. 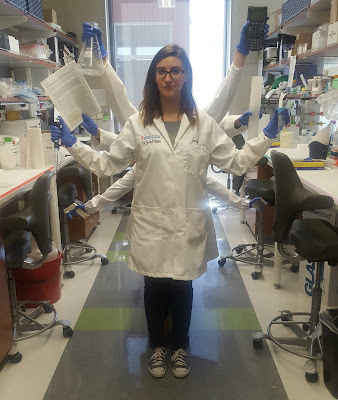 Scientists spend a lot of time trouble-shooting. Every day we work on our protocols, and if something doesn’t work, we try again and again, until we fix it. We keep track of all the factors and accurately measure all variables, to find the perfect combination of parameters that work. If there is one thing we can claim after getting a PhD, we’re definitely great at problem-solving. Can we also trouble-shoot our way out of the everlasting dilemma on how to find work/life balance? Read more: Can scientists really have work/life balance? Automated high throughput random access analyzer, it offers continuous sample loading facility using racks. Contrary to other automatic analyzers, the sample loading is automatic instead of manual thereby enhancing precision.